The World Bank assessment of 2016-17 practices found that 33 economies internationally implemented reforms to facilitate more cross-border trade, with 22 improving their existing electronic systems to reduce the time required for documentary and border compliance. 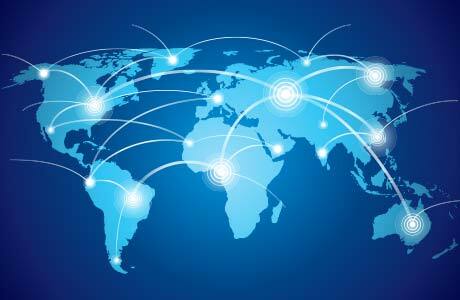 Eleven economies upgraded their trade logistical infrastructure. The regions implementing the most reforms were sub-Saharan Africa and East Asia/Pacific. Assessing the benefits of electronic processing of customs information, the World Bank said, “If implemented effectively, such a system saves precious time and money. It can also limit direct interactions with officials, which reduces opportunities for corruption.” The report notes there can be downsides to implementing new systems: they can impose significant infrastructure and training costs. Can Data Integration Make Your Event Safer?